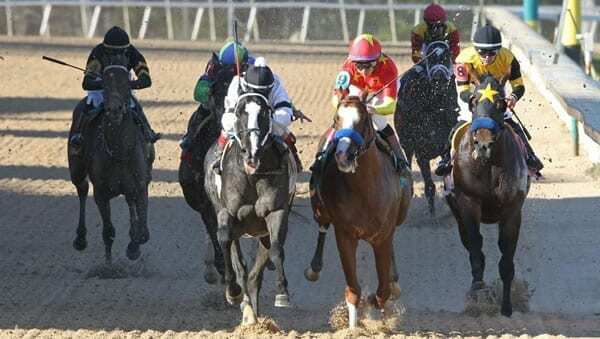 2019 Rebel Stakes Division I and Division II race recaps with analysis on the two legs with an outlook on what to expect from the top finishers on the Kentucky Derby Trail. 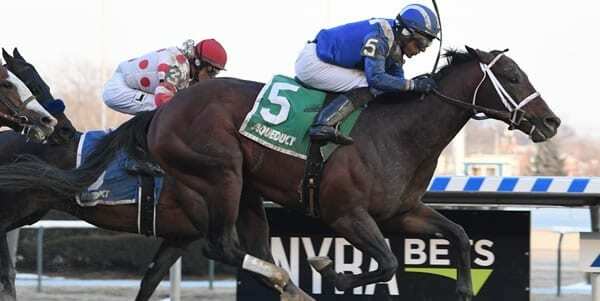 The race winner came from the clouds to win Aqueduct’s Derby Prep the Gotham Stakes on Saturday. Read how this year’s edition unfolded and get Kenneth Strong’s take on what to expect from the runners in their upcoming races. Another Derby Prep another overlay as Tacitus at 9-1 took the race. 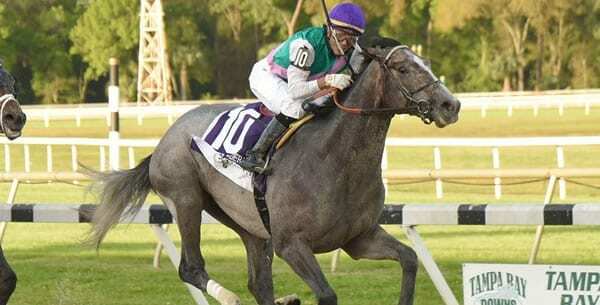 Read how the Tampa Bay Derby race unfolded and what you can expect from some of the runners in upcoming races. 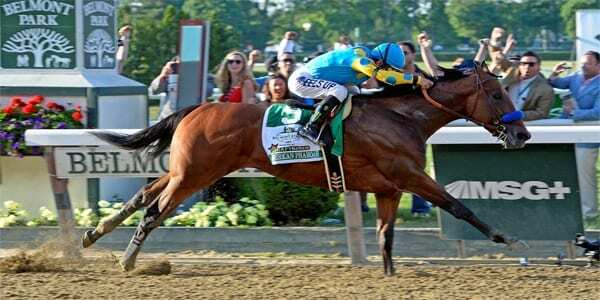 The Tampa Bay Derby may come down to which front-runner can carry their speed for the distance. Expert handicapper Kenneth Strong breaks down the race and each entry’s chance in this Kentucky Derby prep race. Get Strong’s race selections and see how he is playing this race. The 2019 Gotham Stakes is a tough race to figure out. Numerous horses want the lead, and most are unproven without it, which makes it a total guessing game. Read on to get my opinion on how the race will play out and my picks to play straight and in exacta and trifecta bets. The 2019 Fountain of Youth Stakes is in the books with overlay Code of Honor getting to the winner’s circle. 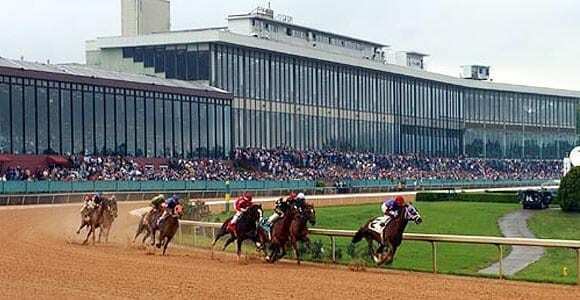 Read how the race unfolded and how it will impact this year’s Derby and also see how handicapper Kenneth Strong did with his race plays. 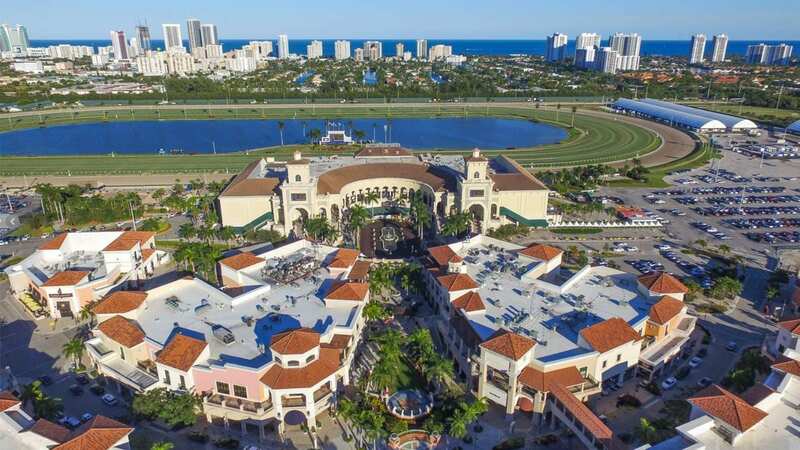 There are numerous ways to go with your wagers in the 2019 Fountain of Youth Stakes, which is the highlight of a stakes-filled card at Gulfstream Park on Saturday. Get Expert handicapper Kenneth Strong’s breakdown of this key race and how he’ll be playing this year’s race. Expert handicapper Kenneth Strong takes an in-depth look at this year’s Risen Star Stakes. 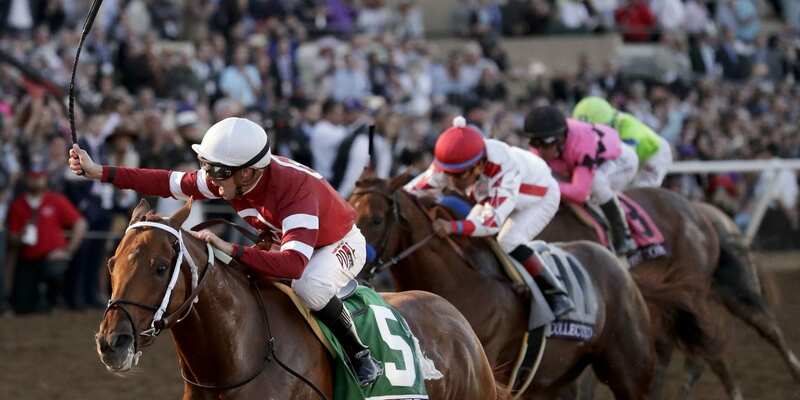 Read his analysis and get his top four picks for exacta and trifecta betting. 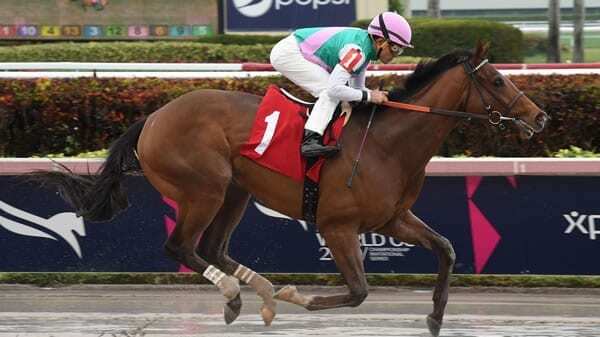 GTS breaks down the 2019 Pegasus World Cup Invitational Entries as well as the Pegasus World Cup Turf which will feature Grade 1 winners trained by Bill Mott. In total we take a look at 17 entries. 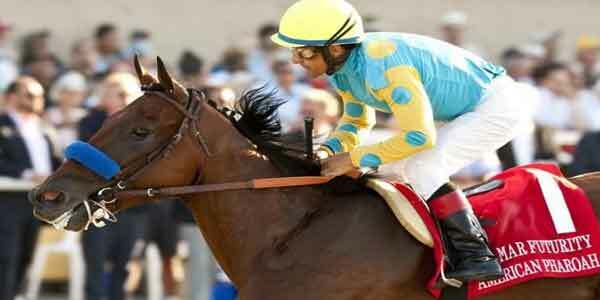 You can also check here to find horse racing picks!